You are here:Home-Sustainable Packaging-What Are Recyclable Packaging Materials? How do you determine which packaging materials to use in your e-commerce business? Cost, convenience, utility and marketability are all traditional considerations. In the past, you’d likely pick the most affordable packaging that fit your company’s needs, regardless of what it was made of. But that mentality is changing. Why is Sustainable Packaging Important? Environmental sustainability is becoming a mainstream concern, as more and more headlines highlight the devastating effects of our disposable culture. The UK produces more than 170 million tonnes of waste every year, some of which will never biodegrade. And plastic is one of the biggest threats to the world’s oceans. A recent report warns that plastic pollution is set to triple from 2015 to 2025 unless we change our behaviour. Environmental experts are urging us to end our dependence on throwaway plastic and find alternative sustainable packaging materials. As your customers gain awareness of these environmental problems, they are paying closer attention to their own buying decisions and the businesses they support. Your company can differentiate itself from the competition by making a conscious choice to use eco-friendly packaging materials. And now that sustainable packaging options are becoming more widely available, you don’t have to take on a huge financial burden to be part of the solution. The terms “recycled” and “recyclable” are sometimes used interchangeably. But the two categories – while often related – are distinct. Recycled packaging is made from materials that were previously recycled from other objects, such as plastic bottles, aluminium cans or cardboard boxes. A product made from recycled materials is not automatically recyclable. Recyclable packaging can be discarded, collected and remanufactured into new products after they have been used. Recyclable materials aren’t necessarily made from recycled objects. Navigating the world of environmentally friendly products can be overwhelming at first, so we’ve come up with a list of three simple tips to get you started. Follow these guidelines, and you’ll immediately improve your company’s environmental impact. If you only remember one rule of sustainable packaging, make it this one: replace plastic with paper. In general, plastic packaging materials are problematic. Some aren’t recyclable at all. Others are recyclable, but too frequently, they end up in the rubbish bin instead of the recycling (where they can take hundreds of years to break down, if they do at all). 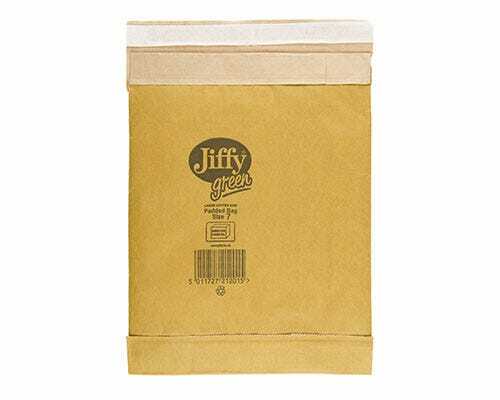 Paper packaging, however, is often made from recycled content and is more likely to be recycled properly after use. More than 80% of corrugated packaging in the UK is recycled, which is a higher rate than for any other major packaging material. 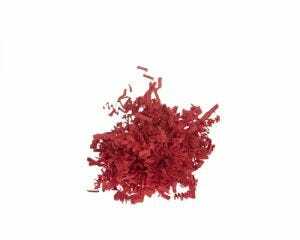 Because it is so effectively recycled, paper fibre can be used over and over to make new packaging. Select packaging that fits your product snugly. By minimising the materials you use, you’ll create less eventual waste. You may also reduce your shipping costs and better protect your products. 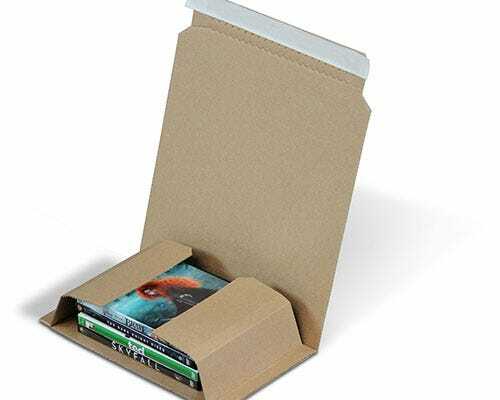 For example, if you choose a small box for an item – instead of the next size up – you’ll be using less corrugated cardboard in the box construction and less paper void fill inside the box to prevent damage. Returns are an inevitability in e-commerce, so choose packaging that is designed for a round-trip journey. Include instructions on how to repack the same cardboard box with returned items. Or send products in mailers that have features like easy-open tear strips and double adhesive closures that facilitate easy returns. DS Smith handles 5.4 million tonnes of recovered paper every year – the weight of 25,000 jumbo jets. Our box-to-box process ensures that the same fibres are reused up to seven times. Many of the products we offer at DS Smith are both recyclable and made from recycled materials. Customers can easily identify eco-friendly products in the DS Smith online shop by using the eco-friendly filter. We take pride in the role we play in providing sustainable packaging materials and fostering environmental stewardship in business. 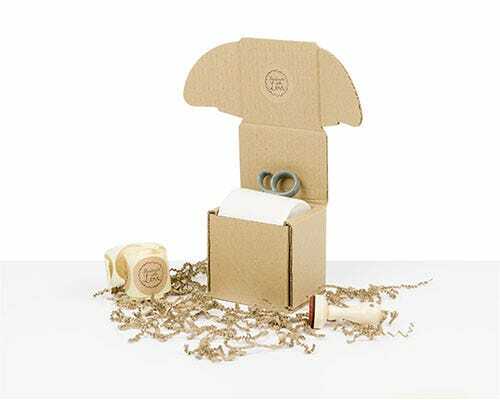 Want to make sure your packaging is fully recyclable? Discover our range of sustainable packaging solutions.